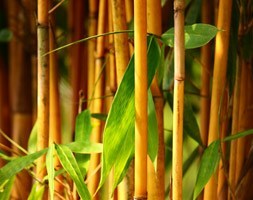 Position: full sun or partial shade Soil: humus-rich, moist, well-drained soil Rate of growth: average Leaves: mid-green Canes: rich yellow Hardiness: fully hardy A tall, coloured-stemmed bamboo with rich yellow canes with a few green stripes at the base. This green leaved bamboo looks spectacular grown as a specimen. One of our ‘highly recommended plants’, it should be planted next to a building or path where the near-luminous, yellow to burnt orange coloured canes can be enjoyed all year. Garden care: Plant in a large container or surround the roots with a non-perishable barrier that restricts the plant’s spread. Position: partial or full shade Soil: moist but well-drained, humus-rich, acid soil (or ericaceous compost for container-grown specimens) Rate of growth: fast-growing Flowering period: February to April Hardiness: fully hardy The slightly glaucous foliage of this lovely camellia will look good all through the year, but it is from late winter to mid-spring, when it produces lots of small, double flowers in fine shades of pink, that this evergreen shrub will be most highly prized. A handsome addition to the shrub border, it has upright, pillar-like growth, so won’t dominate its neighbours. Garden care: To prevent damage to the emerging buds and flowers protect from cold, dry winds and early morning sun. Water established plants in dry weather to prevent bud drop. Apply a balanced liquid fertiliser in mid-spring and again in June. Top-dress annually with shredded bark or well-rotted leaf mould. After flowering lightly trim or prune any branches that spoil the appearance of the plant. Position: full sun or partial shade Soil: moderately fertile, well-drained, humus-rich soil Rate of growth: slow-growing Flowering period: May to July Hardiness: borderline hardy (may need winter protection) One of our newest finds (and still quite a rare find here in the UK), this compact deciduous shrub originates from China, where it is found growing at forest edges. 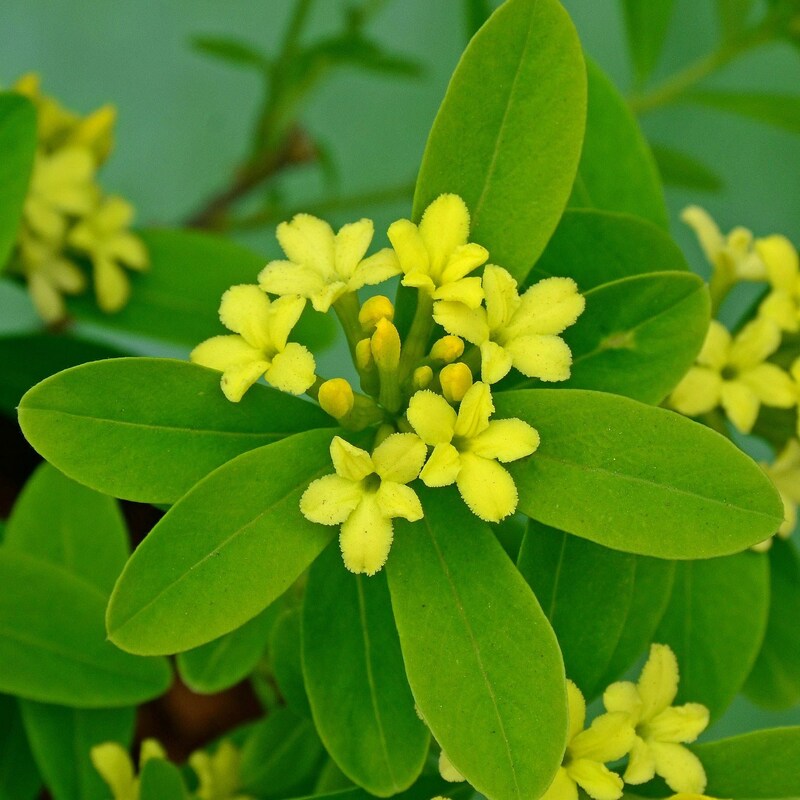 It has a bushy habit with lustrous green leaves, and pretty clusters of yellow flowers, which appear from late spring to summer. These flowers are sought after by bees and are followed by red fruits in late summer. Garden care: Keep pruning to a minimum since the plant is very susceptible to die-back. 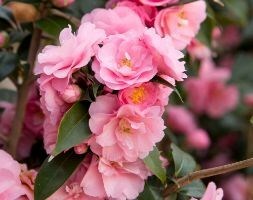 Where necessary after flowering, lightly trim back to remove misplaced branches and maintain a compact habit. This classic Victorian pot evokes images of Mr MacGregor and Peter Rabbit, and was incredibly popular in an era when British gardening was the model for the rest of the world. 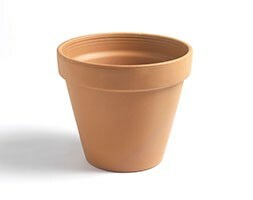 Practical then and still stylish now, this pot has exceptional uniformity, consistency and beauty and also frost-proof. 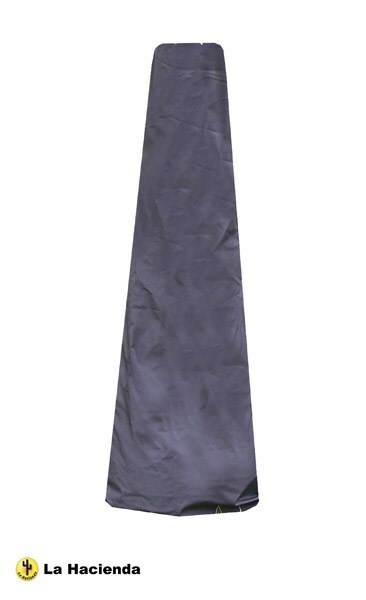 Perfect for all plants and available in a range of sizes. (Top photograph shows a weathered pot – all pots are supplied new as bottom photograph) We recommend using the 11.2cm wide x 9cm high pots in our cast-iron pot holders. Position: full sun Soil: fertile, moist, well-drained soil (or John Innes no. 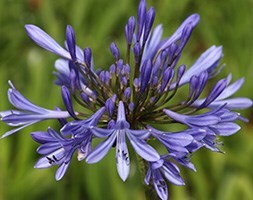 3 compost for containers) Rate of growth: average Flowering period: July to September Hardiness: half hardy (will need protection in winter) Globes of of trumpet-shaped, deep blue flowers appear from July to September on straight stems above bold clumps of strap-like, mid-green leaves. These beautiful African lilies provide valuable late summer interest in a sunny, well-drained border, or large patio pot. Where temperatures fall below zero, container-grown specimens should be overwintered in a frost free place. Garden care: Apply a balanced liquid fertiliser monthly from spring until flowering. Divide congested plants in spring, but be aware that they may not flower again the next summer. Position: full sun or partial shade Soil: moderately fertile, humus-rich, well-drained soil Rate of growth: average to fast-growing Flowering period: May to the first frosts Hardiness: tender (needs frost protection) Grow fragrant, pendulous begonias for a summer-long display with this great gift set (it’s perfect for Mothers Day!) 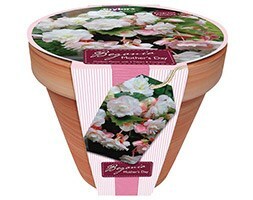 Included in the kit is a pink enamel metal planter, compost and 3 tubers of begonia ‘Mothers Day’. The double white flowers of this begonia have a faint pink blush, which is more pronounced on the outermost petals. Forming an arching cascade of colour, it will add long-lasting colour to a partially shaded spot, particularly if the spent flowers are deadheaded regularly. Growing Instructions: Empty the contents of the compost into the container and moisten. Plant tubers so the hollow part is uppermost, slightly bedding them into the compost. Keep them in a bright, frost-free spot , keeping the compost moist but not waterlogged. When all frosts have passed, place outside in a partially shaded spot. Deadheading the faded flowers will encourage more to form. 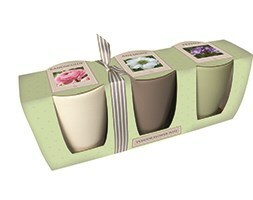 Its easy to create colour on your windowsill with this beautiful gift set. It contains three ceramic pots (one in cream, one in taupe and one in pistachio), sufficient compost to fill them, and three sets of three bulbs (one rose pink ranunculus, one white anemone ‘The Bride’ and one Freesia ‘Blue Heaven’). They are presented as a gift set with a bow and come with full planting instructions – all you need to decide is which flowers to plant in what pot. Growing Instructions: Place two thirds of the compost into each pot and place bulbs on top (pointy side up). Cover with the remaining compost and water sparingly, so the soil is just moist. Place them on a warm, sunny windowsill, water occasionally (avoid overwatering) and rotate the pots every so often. You should see flowers within 12-16 weeks, at which point you can move them to a cooler spot to prolong the display. After the flowers have faded they can be planted outside. Each gift set includes 3 x ceramic pots measuring 9.5 x 7.5cm, compost, and 9 bulbs in total (3 x ranunculus, 3 x anemone and 3 x freesia).